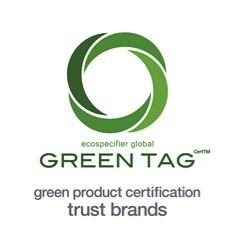 Corian® from DuPont™ now adds a Global GreenTag® certification to its impressive list of credentials. With the demand for “Green” building supplies on the rise, DuPont™ recognise that consumers and professionals alike are opting for materials that will in aid in the reduction of their environmental footprint. 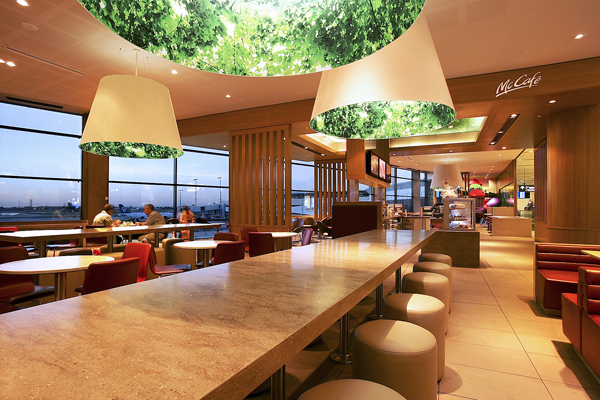 DuPont™ Corian® high-tech surface again reinforces its place at the forefront of design innovation with heavy investment in achieving the most sustainable outcomes in production, delivery, product lifecycle and supply chain sourcing. This comprehensive approach includes the elimination of landfill waste and demonstrates a commitment to third party accreditation on environmental best practices such as Greenguard® and NSF Certification. 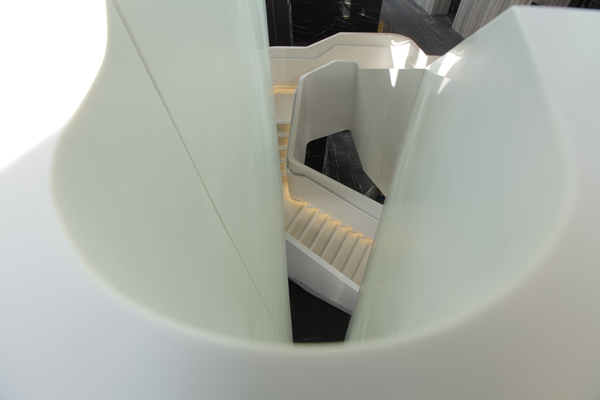 The appeal of DuPont™ Corian® is further enriched with an environmental endorsement that also extends to the adhesives used in installation. 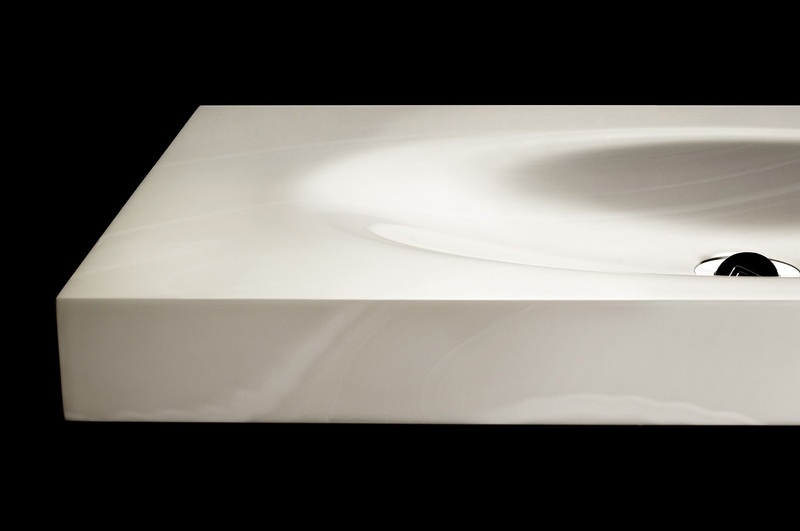 Corian® brings you a clear conscience backed by a product built on the promise of superior performance.